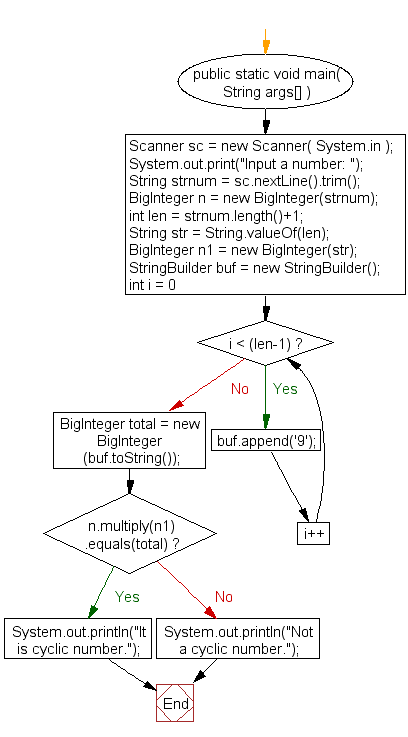 Write a Java program to check a number is a cyclic or not. Previous: Write a Java program to check a number is a cube or not. Next: Write a Java program to display first 10 Fermat numbers.